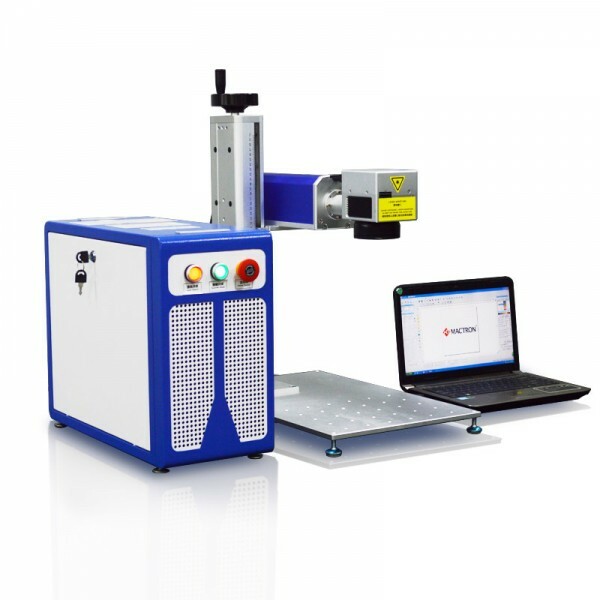 The fiber laser marking machine is outstanding in the aspect of portability. It has the features of small volume and easily for air shipping or sea shipping for sale. 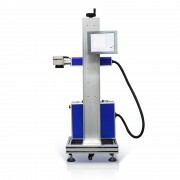 It also can easily mark the surface of big volume and heavy objects. 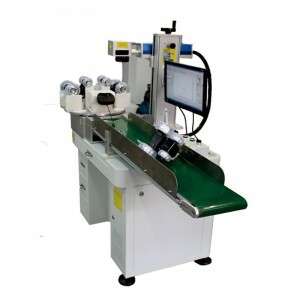 The machines can satisfy marking applications like metal laser marking, plastic laser marking in the fields of food and beverage, pharmaceutical, tobacco, leather, packaging, building materials, lighting, accessories, cosmetics, mobile telephone shells, kitchen & bathroom hardware, shells of watches, medical apparatus and instruments, tools’ fittings, electronics and other industries, auto spare parts and other industries. 1. The whole laser marking machine‘s warranty is 1 year. Any parts have a quality problem during the warranty period, We will send you a new replacement for free. And Customer affords the replacement shipping cost. 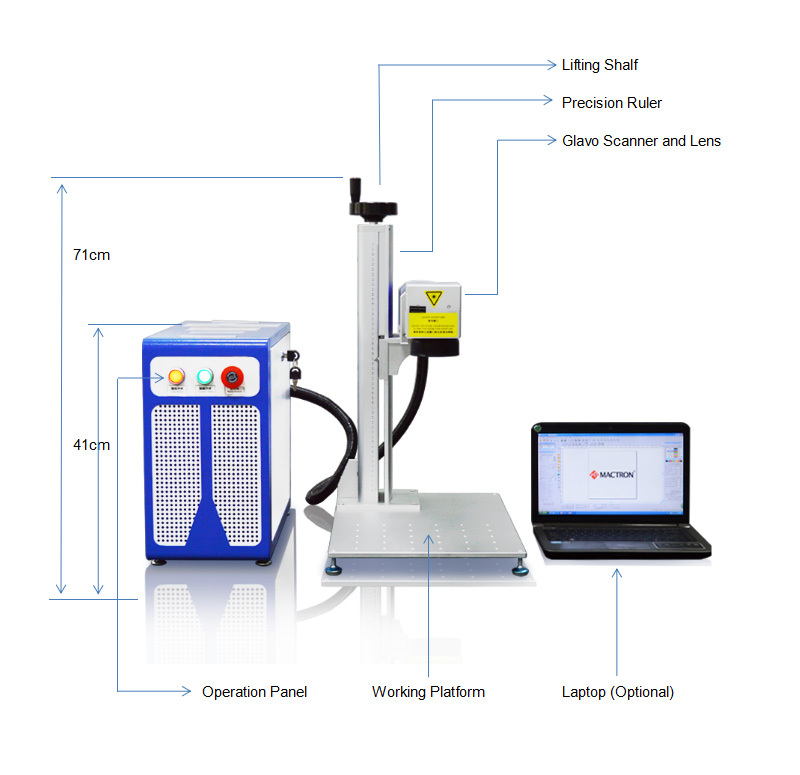 The 20w/30W Fiber Laser Marking Machine is suitable for all kind of metal, industrial plastic, electroplates, metal-coated materials, rubbers, ceramics and so on.